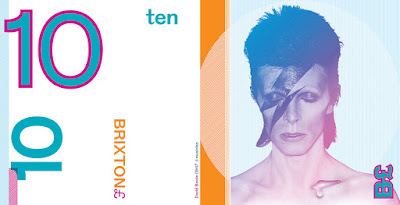 "The Brixton Pound (B£) is money that sticks to Brixton. 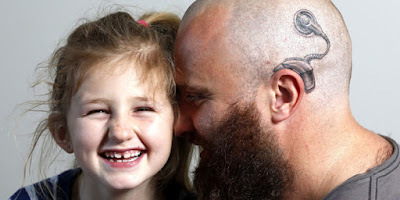 It’s designed to support Brixton businesses and encourage local trade and production. It’s a complementary currency, working alongside (not replacing) pounds sterling, for use by independent local shops and traders. 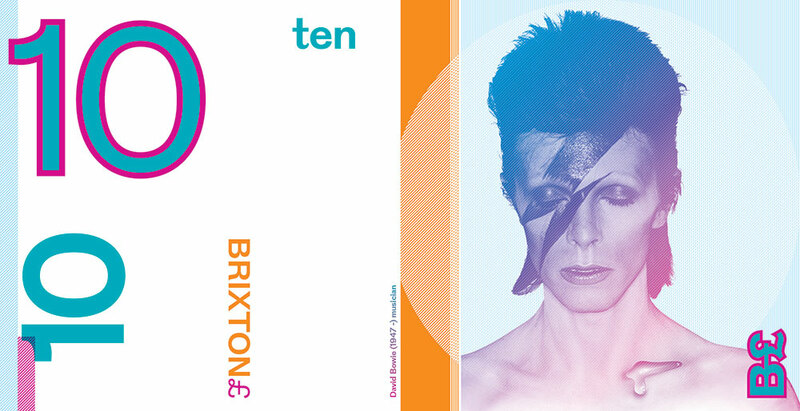 The B£ gives local traders and customers the chance to get together to support each other and maintain the diversity of the high street and strengthen pride in Brixton."